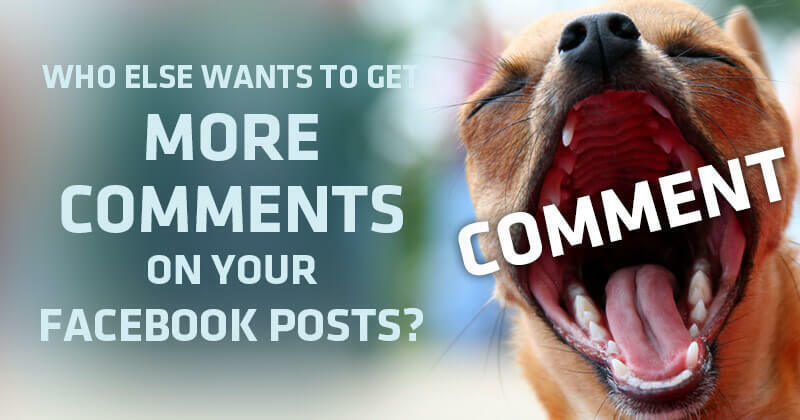 Who Else Wants to Get More Comments on Your Facebook Posts? But there's actually more to the story. By itself, increasing the frequency of your posts won't necessarily increase your reach & Edgerank. You have to increase fan engagement too. 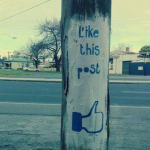 Comments require more time & effort than just clicking Like or Share. This means fans who leave comments invest more time & thought in their activity -- and Facebook's Edgerank treats their activity accordingly. In fact, EdgeRankChecker.com has found that posts with comments get 4x more clicks than posts with only Likes. 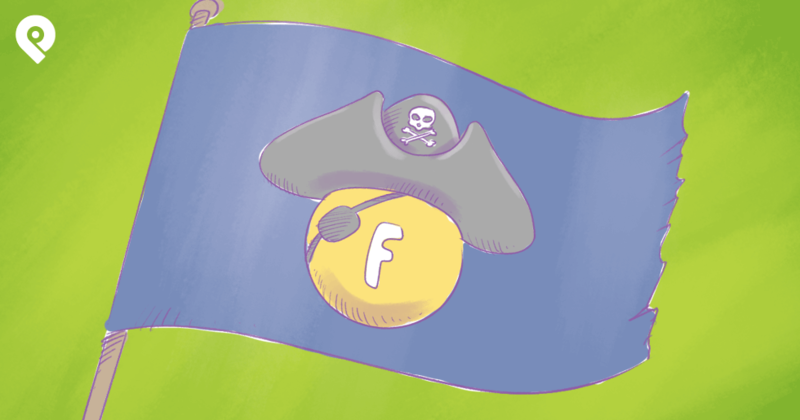 The truth is users have become lazy since Facebook introduced the ability to Like posts. It's so easy to just Like something & not invest any time into it. It's so easy not to really pay attention to what you Like. But commenting... well, it takes some effort. And people on Facebook know it takes effort. It's why posts with comments tend to get more comments. 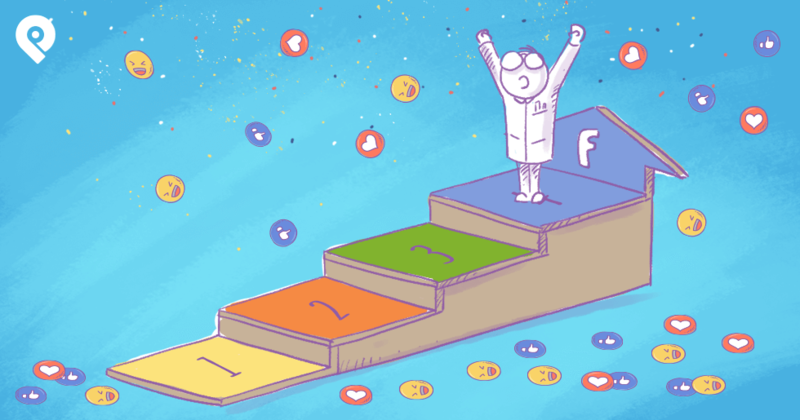 This may be obvious by now -- but I'll recommend posting questions on every blogpost I write about status updates! Asking questions just works. Questions get answers -- which means engagement. Especially if the engagement you're after is comments. For example, I recently asked a simple question on the Post Planner fan page & got an awesome response of about 15 comments. Then ask more questions. Period. People love to toot their own horns. So why not take advantage of this on your page? Cocktail Party! No Drinks! Just Links! Post a link to your page in the comments and show off your work. I do it occasionally on the Post Planner page to find good pages to review. Every time I do it, the post is guaranteed to be the post with the most comments that day/week. 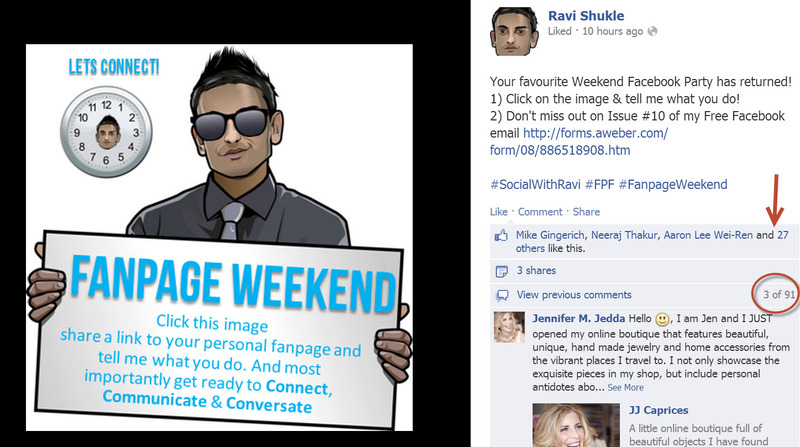 A phenomenal example of this post type is my buddy Ravi Shukle's typical Friday post (see below). Ravi only has about 1700 Likes on his page, but he gets about 100 comments every time he posts his "Let's connect!" image. Similar to posting good questions, posting a funny photo & telling people to "Caption This" always gets a great response. Funny or controversial images will usually garner the most comments. 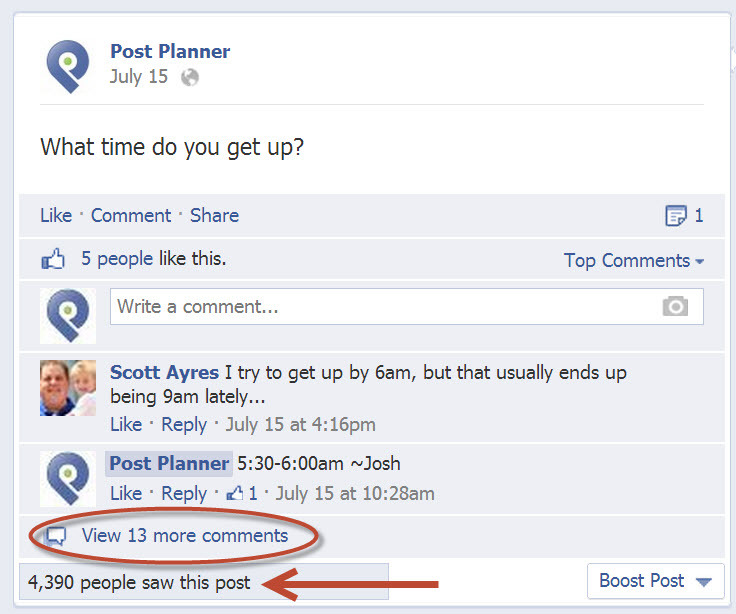 Just like people love to add their input on a post, they also love getting props from the page they comment on. 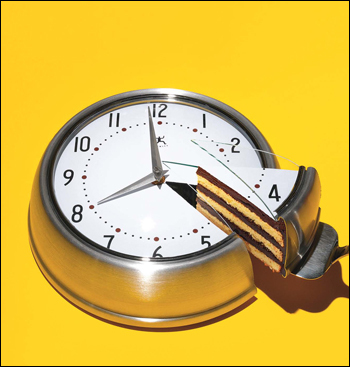 This piece of advice is probably the MOST IMPORTANT tip on this post -- and one no one is talking about! 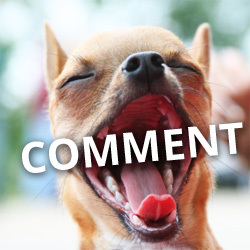 In March 2013, Facebook introduced replies to comments for all pages -- and some profiles. This was & is a Game Changer! 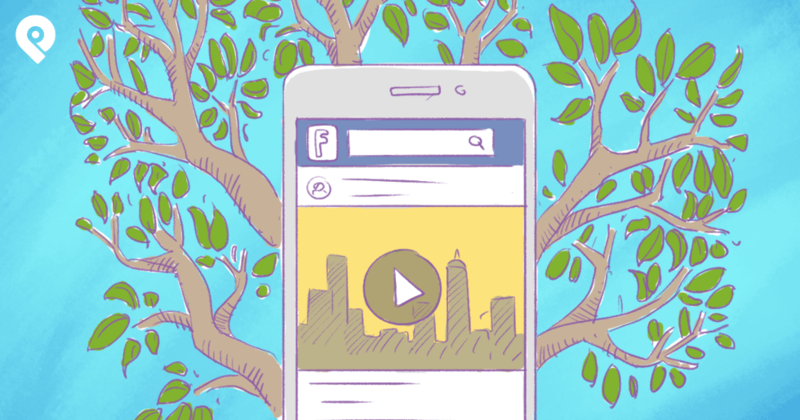 Replying to comments might be the #1 way to increase the reach of a published post. Anytime you can get people to add more comments, your page will benefit from it -- and threaded comments is crushing it for us! NOTE: As I'm typing this Dennis Smith already replied to my reply & the reach increased by nearly 50 people! If you want to see how this post is flowing go here: https://www.facebook.com/postplanner/posts/487256264683030? Take the Time to Comment! 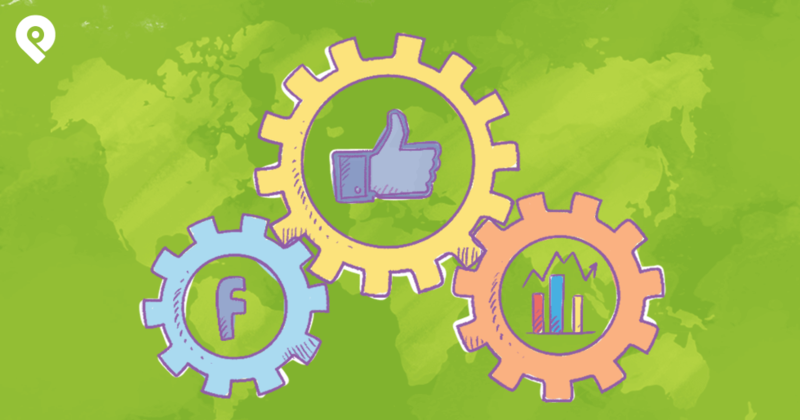 Too often Facebook page owners spend all of their time crafting & planning posts & no time responding to fans. This is the worst thing you can do, in my opinion! Why post anything if you aren't going to engage with your fans? Nothing will make your fans feel less important than not replying to their comments & basically ignoring them. It also looks bad for prospective customers visiting your page for the first time. And beyond the bad vibe it gives your fans, you're also passing up a simple (and huge) opportunity to juice your Edgerank by not replying to comments. 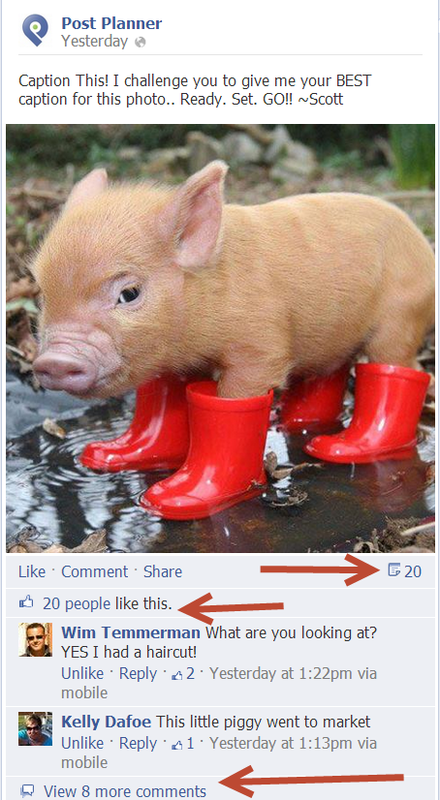 MY ADVICE: set aside a time every day when you go & Like/reply to every comment on every post on your page. Remember: you don't have to reply within minutes unless it's a customer service issue. But if you do it within 12-15 hours, your fans will love you for it. Do you have any strategies or post types that have gotten you a lot of comments?